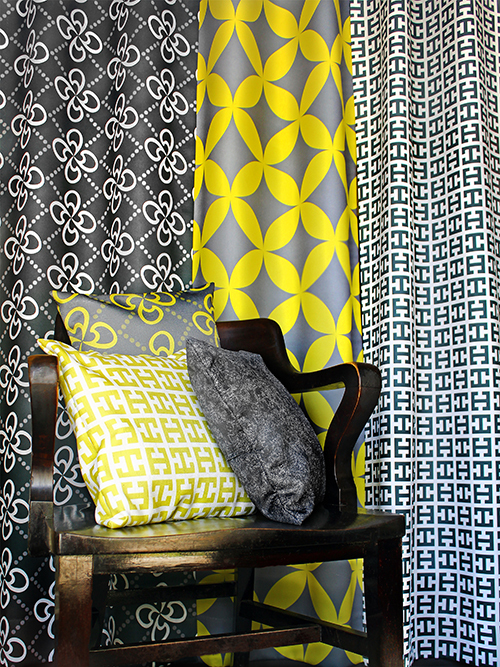 We are pleased to launch our largest decorative fabric release in company history. In 2017 we made a major investment in updating our dye sublimation printing plant and now have the capability to digitally create and print our own designs. We will be offering all of our new designs on two different base cloths and will print to order for orders as little as one yard.